Just because it’s work doesn’t mean you can’t look good. 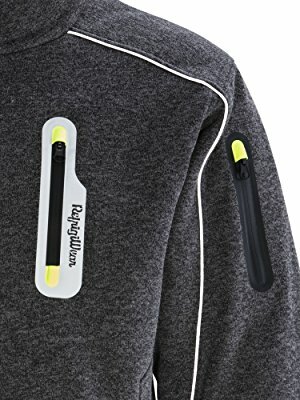 Tough but comfortable, with protection against freezing temps. The Extreme Sweater Jacket’s day doesn’t end when the shift does. 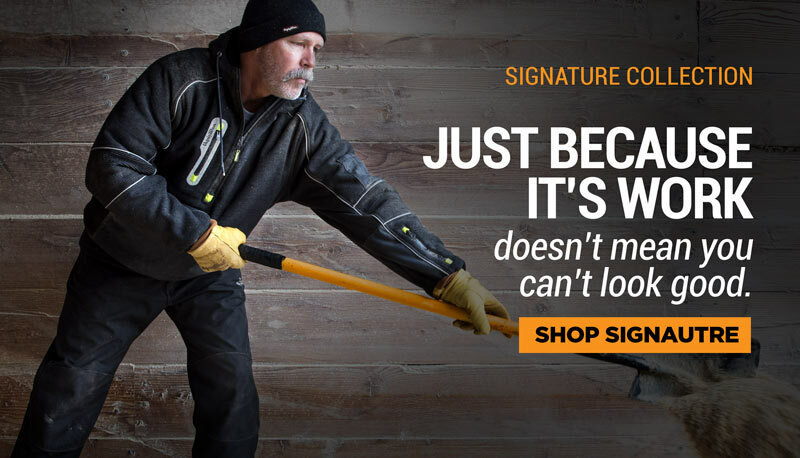 Get the best in cold weather gear and get the job done. The entire Extreme Collection was designed for comfort, style, and the ultimate protection. When the cold warns you to stay at home, take it to the Extreme. 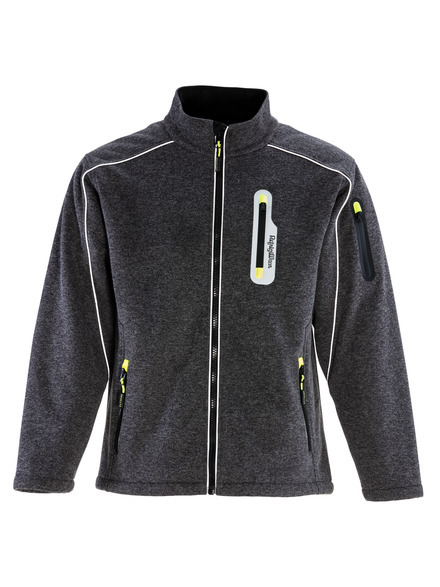 The Extreme Sweater Jacket is soft, stylish, and designed to keep your warm. 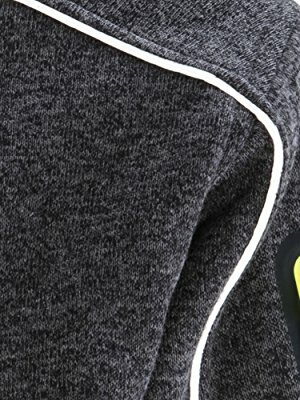 The soft yet strong 3 layer bonded fleece outershell is wind and water-repellent. 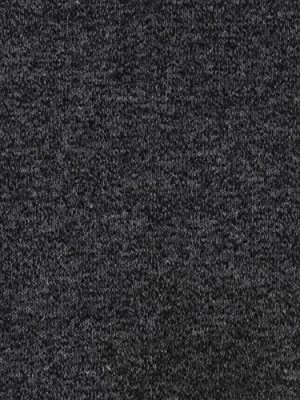 The heavy brushed microfleece lining adds even more warmth, giving the Extreme Sweater Jacket a comfort rating down to 10°F. 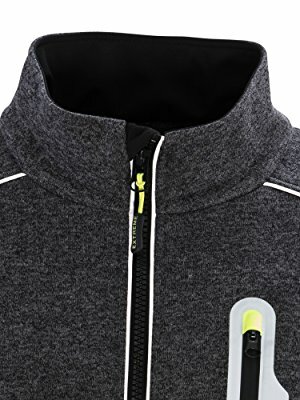 The full-zip stand up collar provides extra warmth and draft protection. 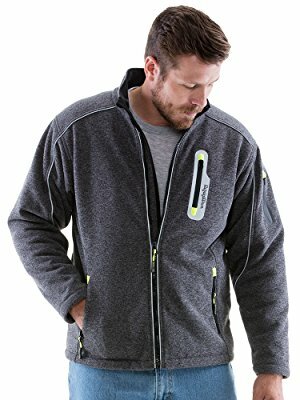 This jacket features plenty of storage with 2 hand warmer pockets, a sleeve pocket and a waterproof chest pocket to protect your belongings from the elements. 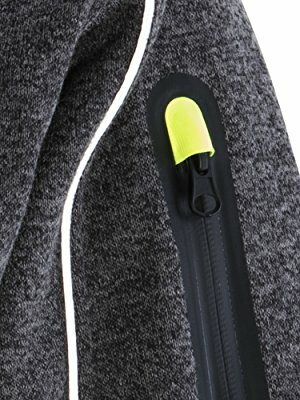 All pockets feature stylish HiVis zipper garages for easy viewing in low light conditions.